Manchester United have emerged as contenders to sign Tottenham target Mateo Kovacic, according to Spanish outlet Don Balon. 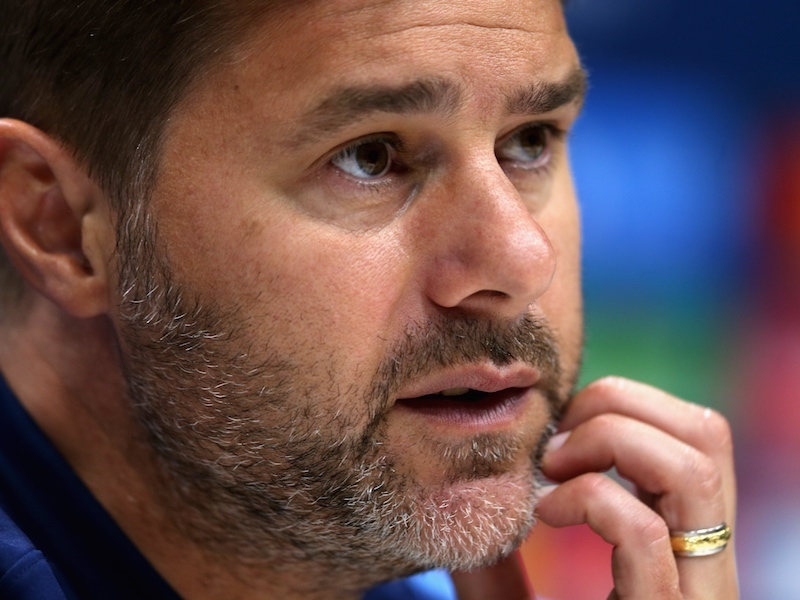 Spurs allegedly had a bid for the midfielder turned down by Real Madrid in the summer. Madrid general director Jose Angel Sanchez recently revealed that Kovacic is seen as a future mainstay in the European champions’ midfield. The 23-year-old Croatian has impressed in bursts at the Bernabeu but has understandably struggled to nail down a place in the team ahead of Luka Modric and Toni Kroos. Tottenham are apparently on the lookout for a long-term replacement for Mousa Dembele. Kovacic would be ideal, but Manchester United could scupper Spurs’ chances of getting him.